Mandy Moore: What I've 'Taken Away' From Speaking Out Against Ryan Adams - celebrities life, news, blogs, photos, gossip etc. 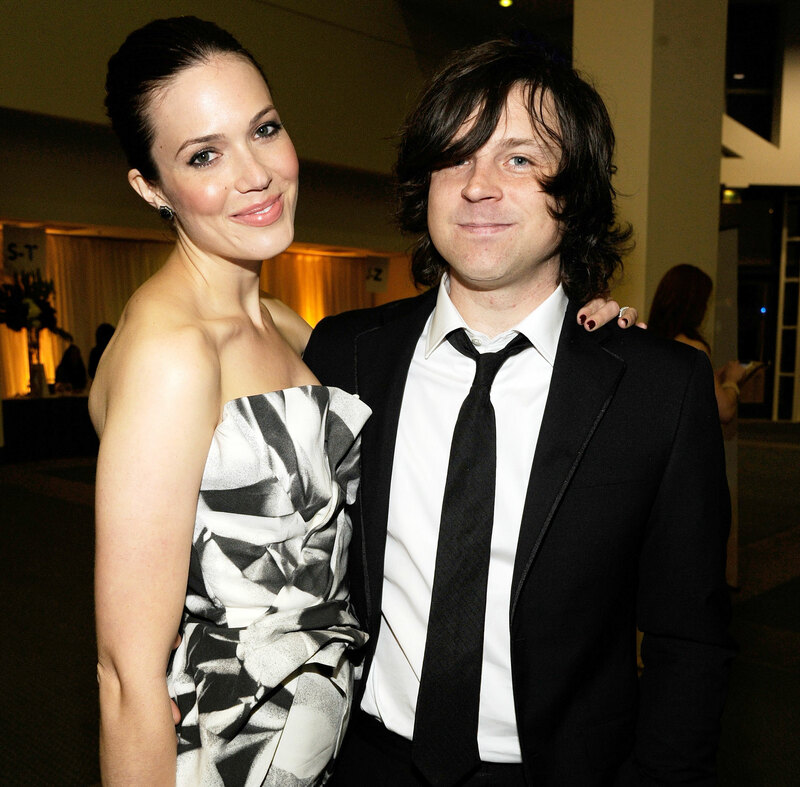 Mandy Moore knew she needed to share her truth about the psychological abuse she allegedly endured from ex-husband Ryan Adams, but what she had no idea about was how many people are — or have been — silently dealing with the same thing. “Music was a point of control for him,” Moore revealed at the time, noting that she met Adams when her career was at a turning point. “He would always tell me, ‘You’re not a real musician, because you don’t play an instrument,’” she added before sharing details of how he’d ultimately lie to her about recording her songs. “His controlling behavior essentially did block my ability to make new connections in the industry during a very pivotal and potentially lucrative time — my entire mid-to-late 20s,” she said. However, Adams — through his lawyer — told the Times that Moore’s depiction of their relationship is “completely inconsistent with his view” of it. Moore was married to Adams from 2009 to 2016. She has since moved on with singer Taylor Goldsmith, whom she wed in November 2018.